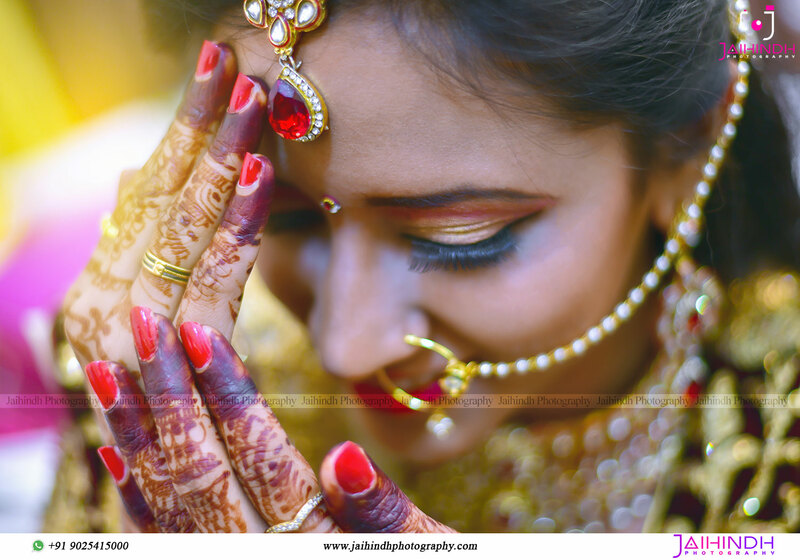 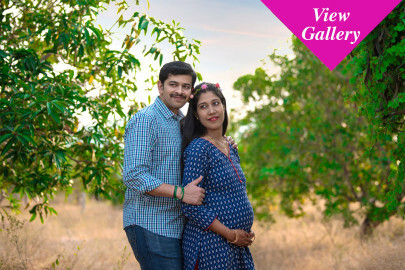 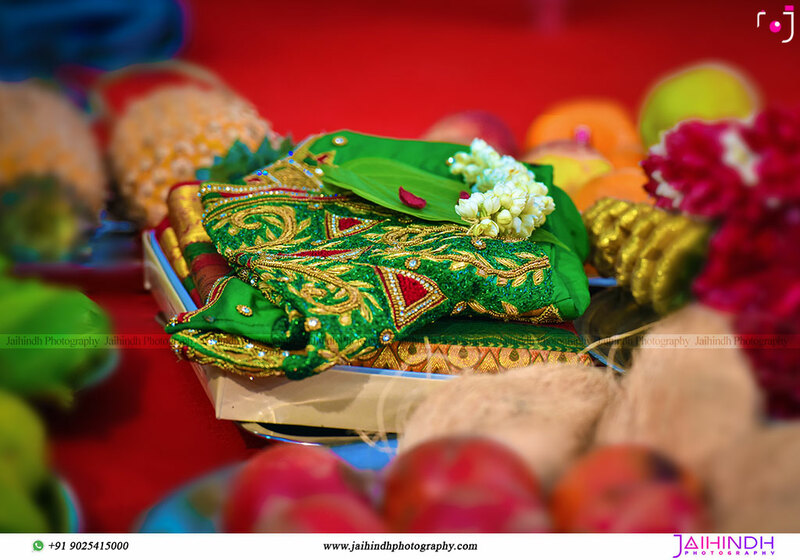 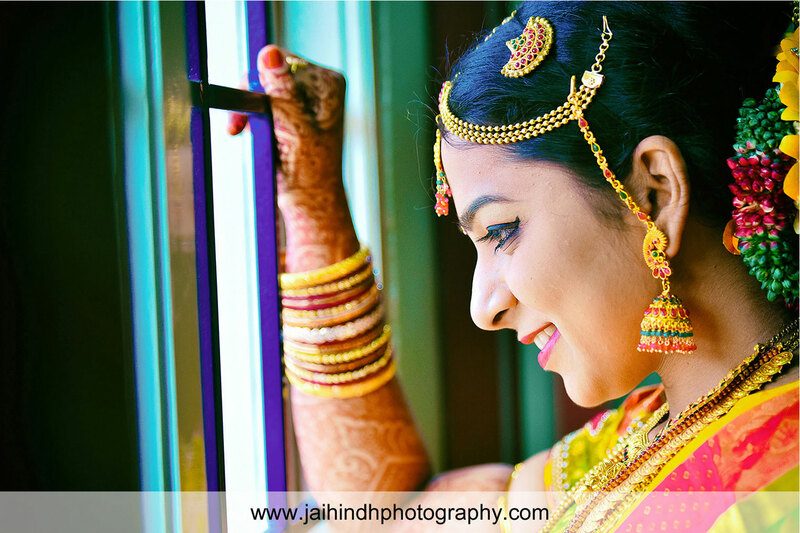 Welcome to Jaihindh Photography in India ! 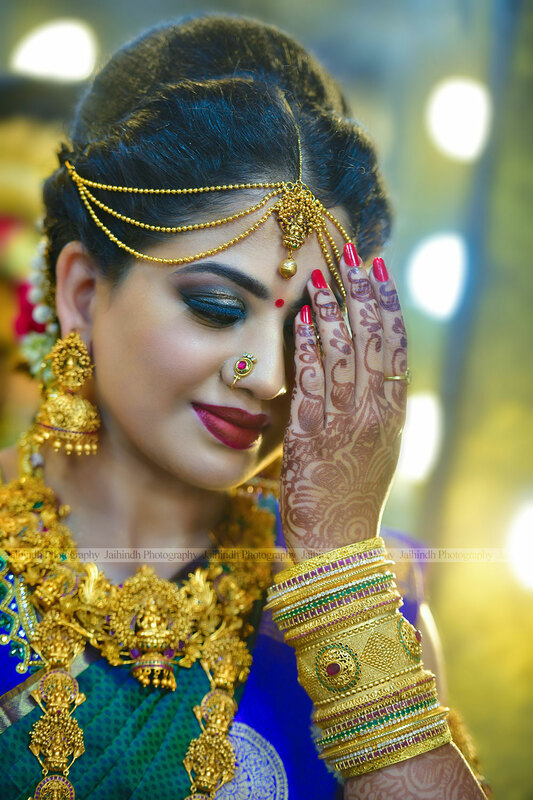 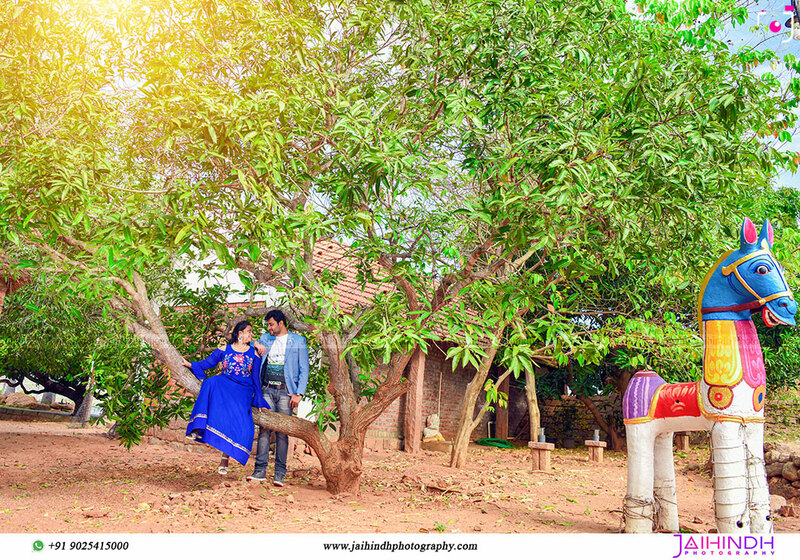 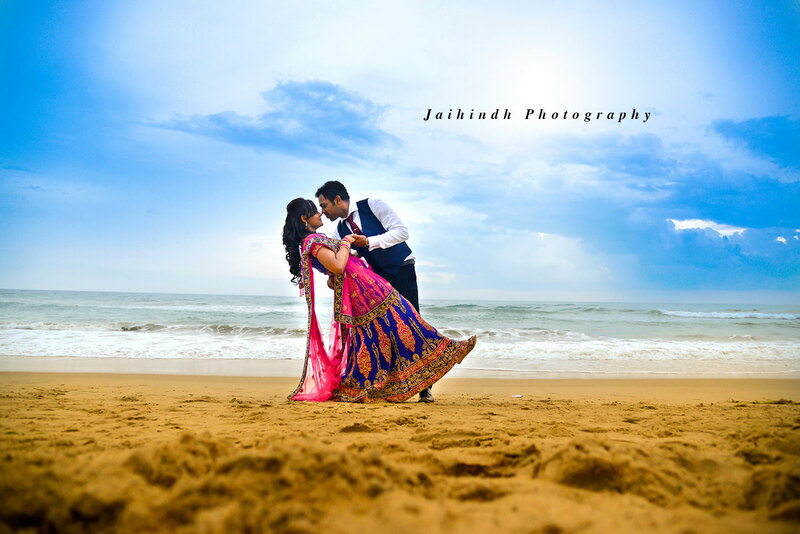 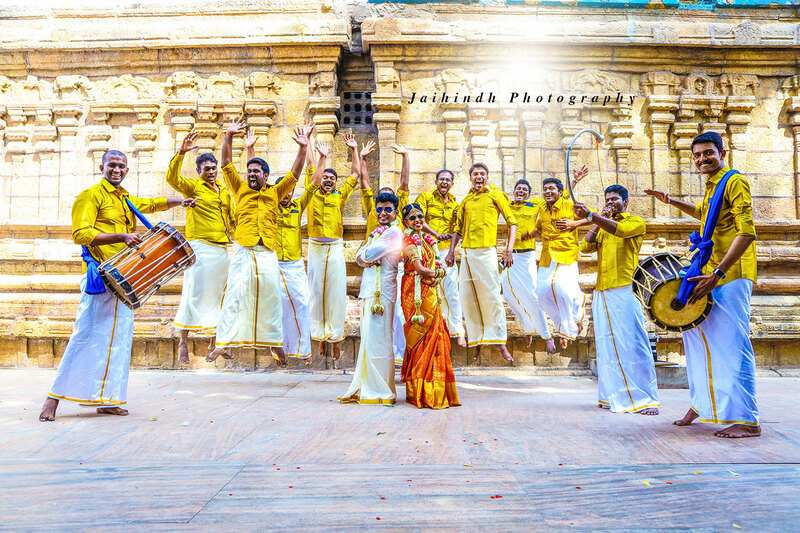 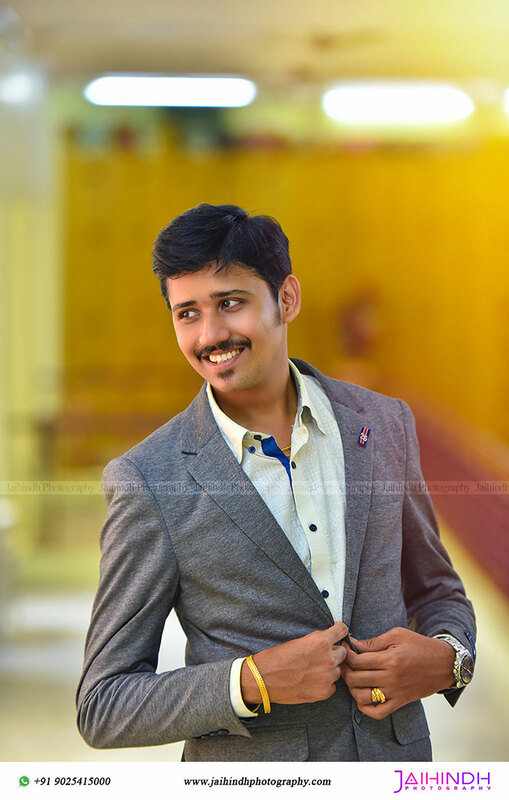 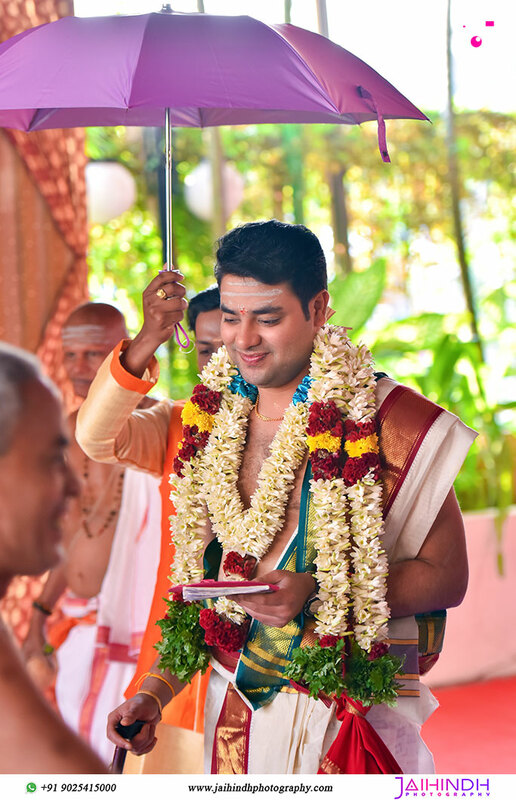 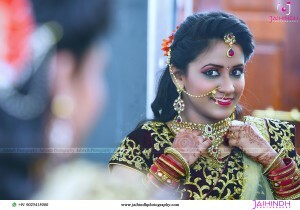 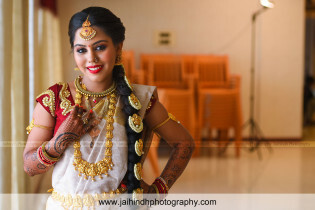 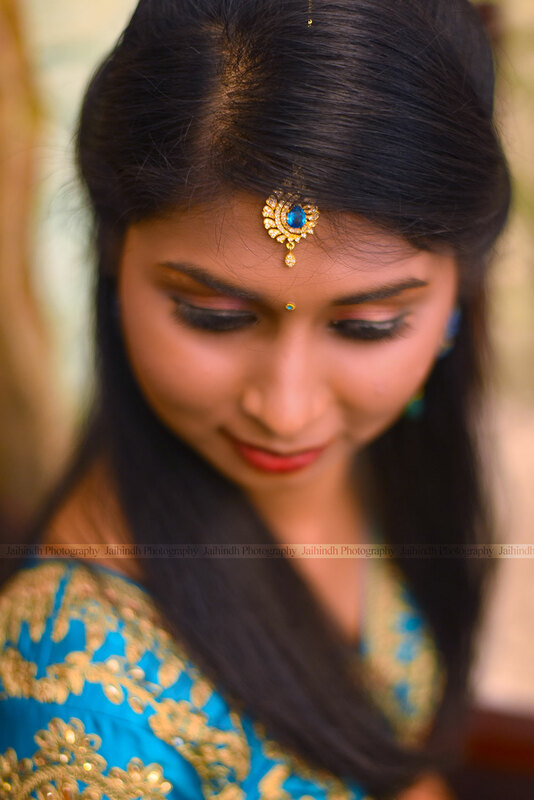 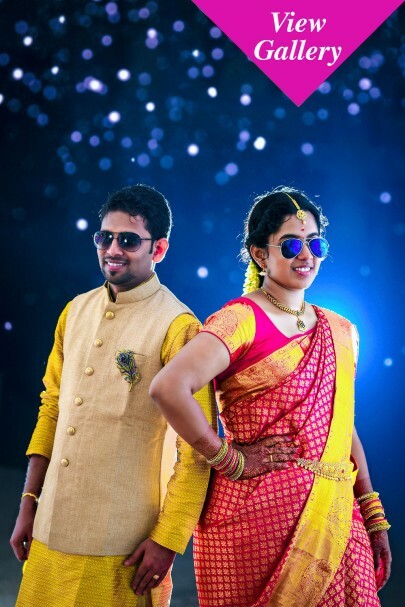 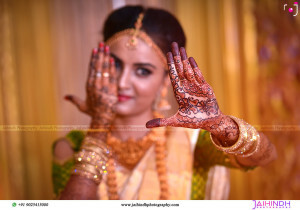 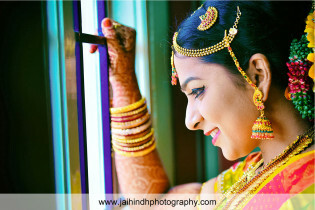 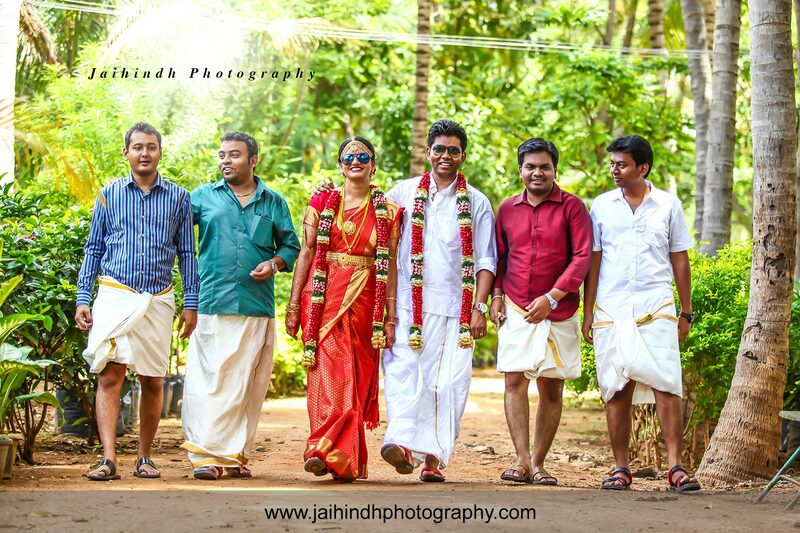 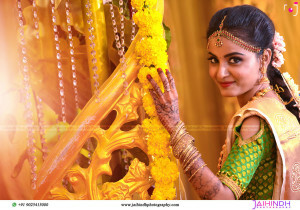 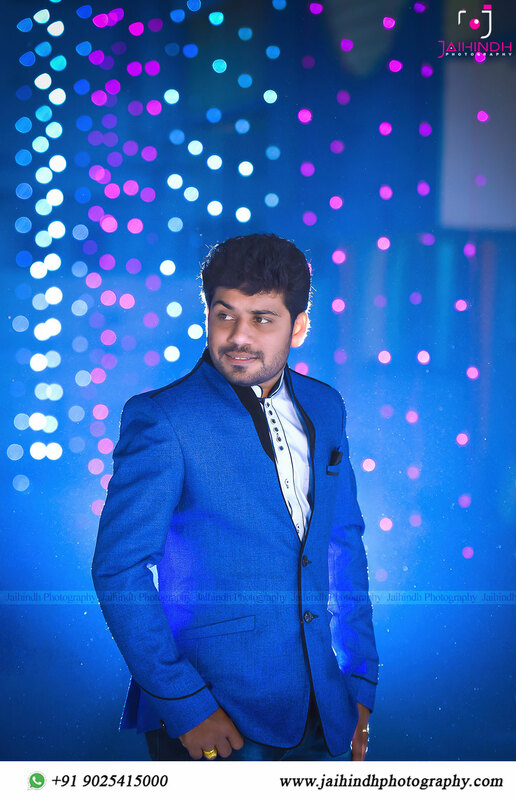 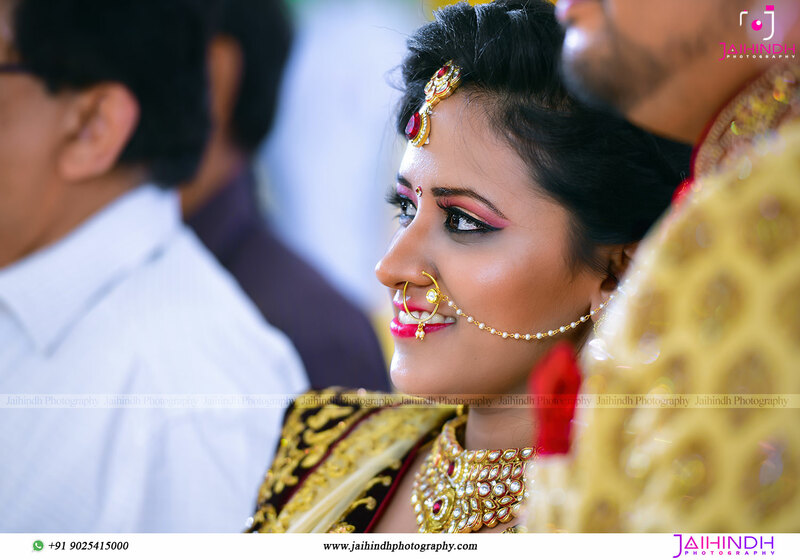 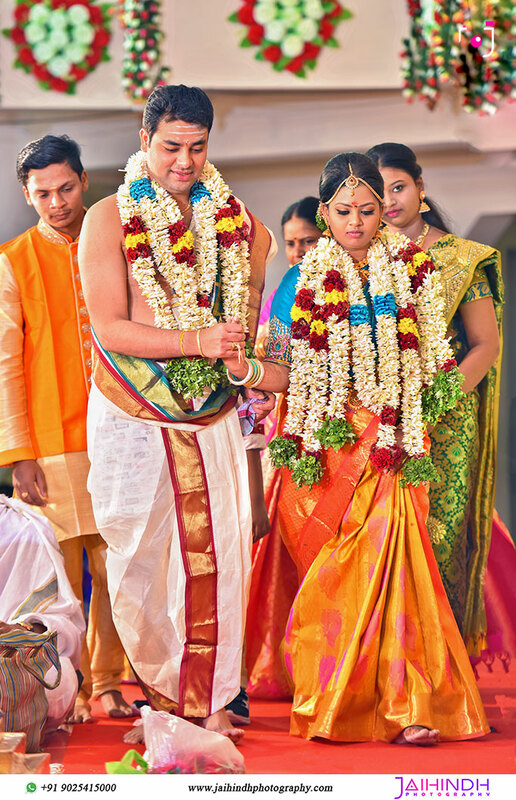 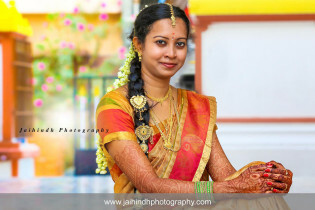 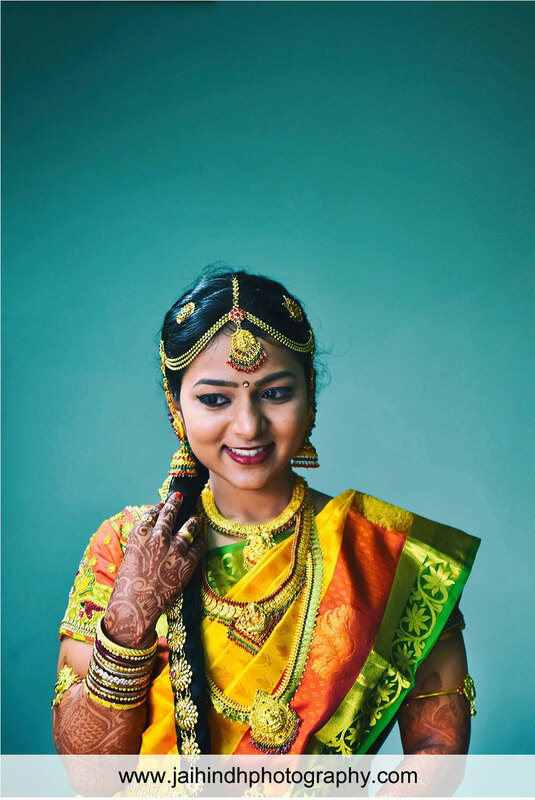 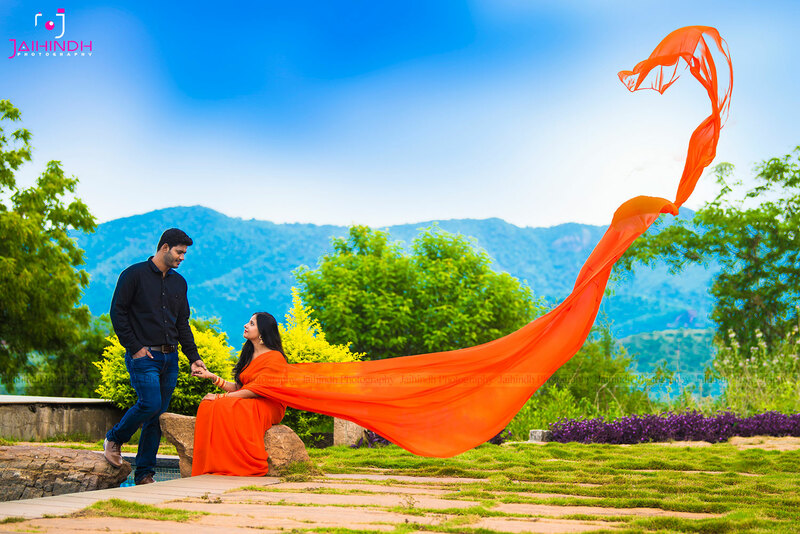 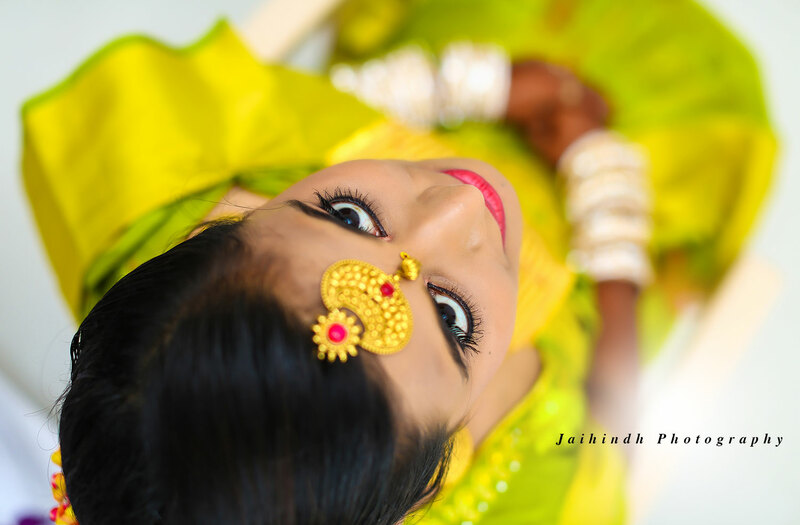 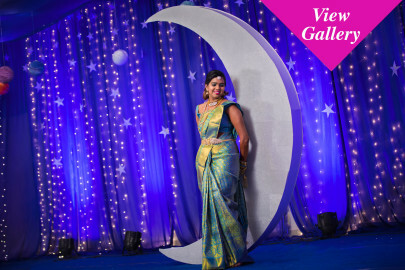 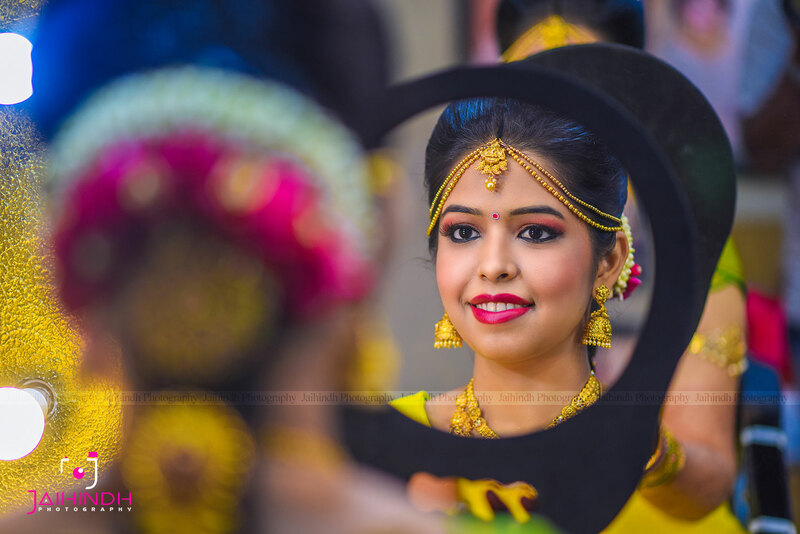 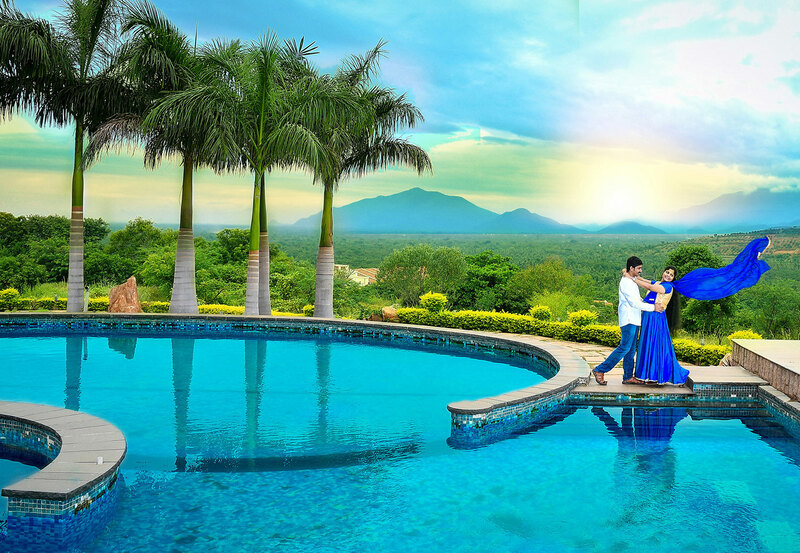 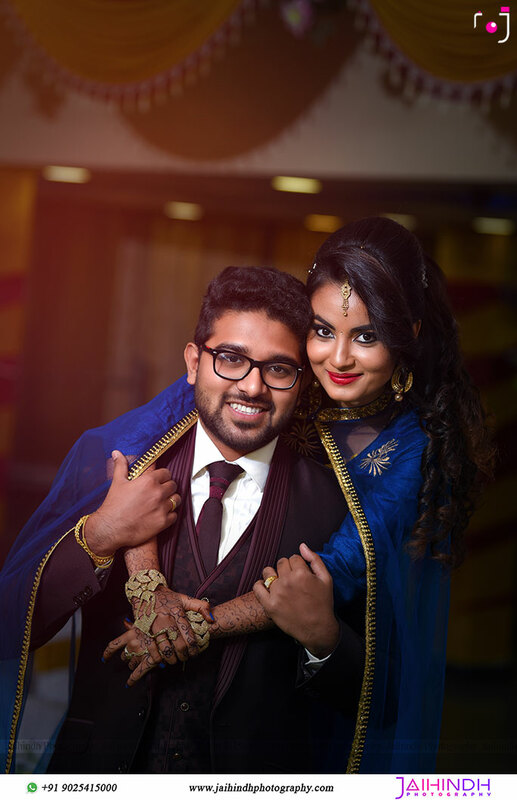 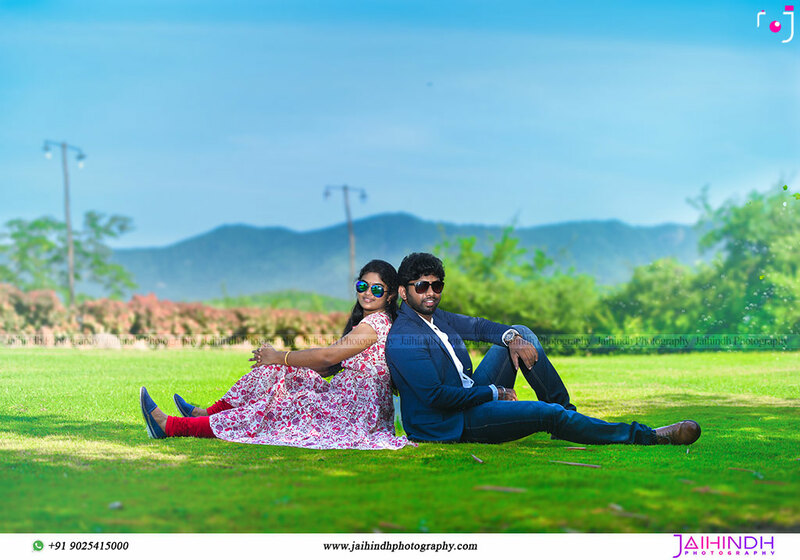 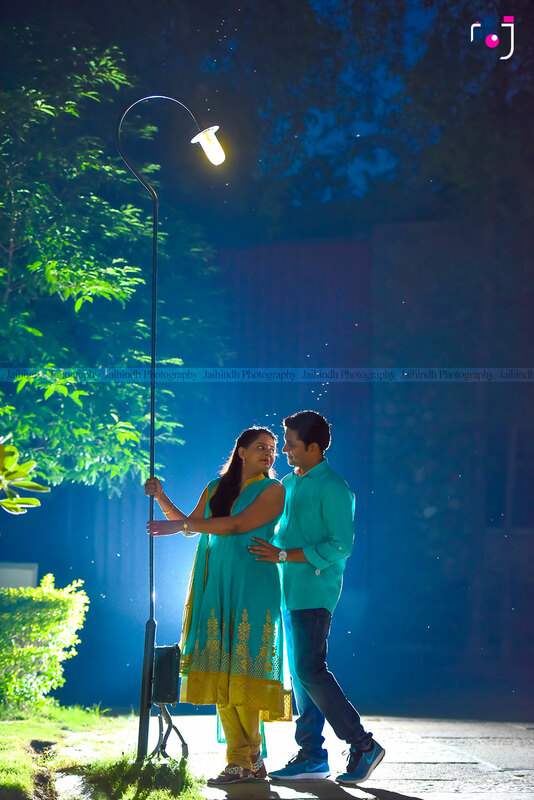 Jaihindh Photography, One of the best candid photographers & wedding cinematographers based in Tamil Nadu. 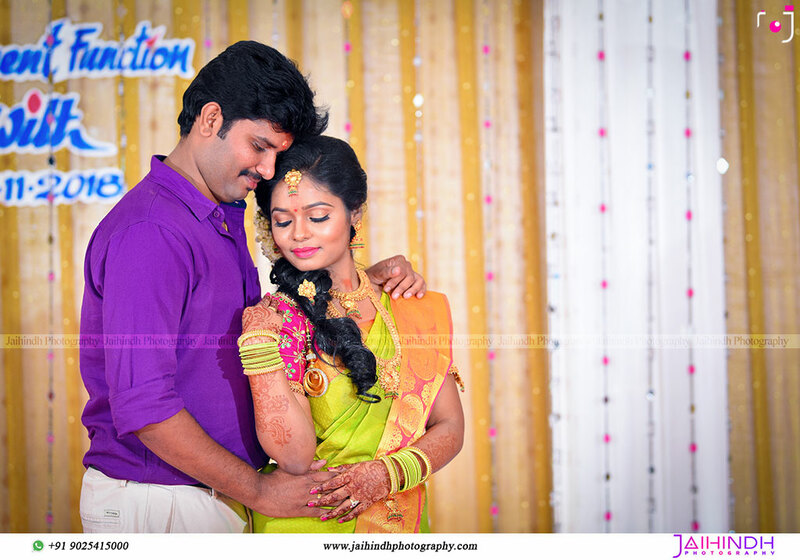 We have been in this field for more than 10 years. 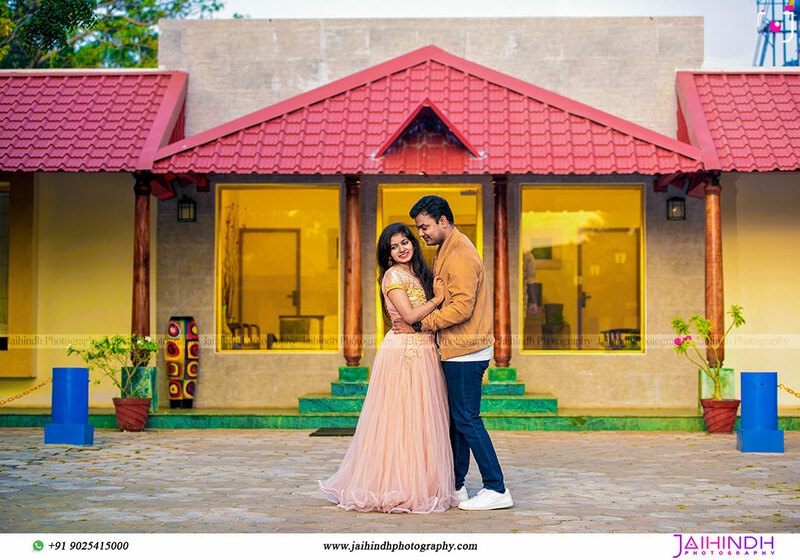 Ours is not a regular typical photography, As a candid photographer & wedding cinematographers we photograph the deepest sense & feelings of the family… Everything else lasts for few days, music, dance, celebrations, parties, only the memories stays with you for lifetime, in form of pictures & videos. 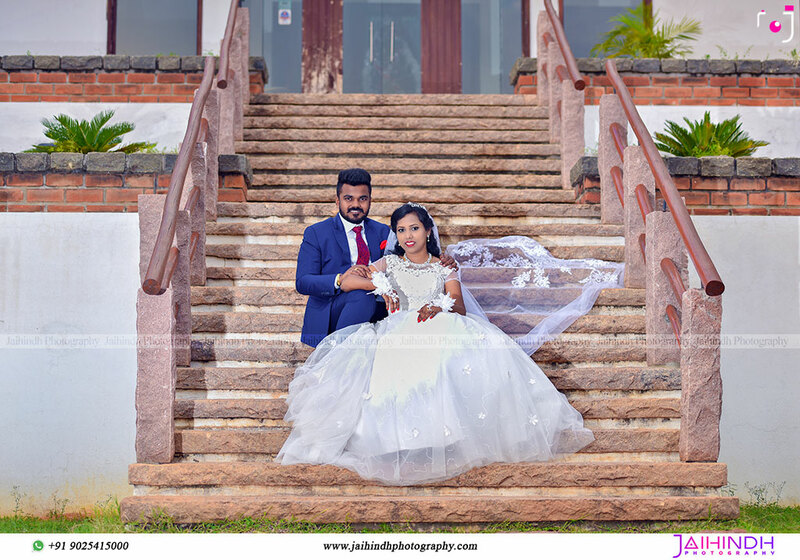 We understand that your wedding is one of the most important day of your life and you want the memories to be the same i.e captured in the most beautiful way. 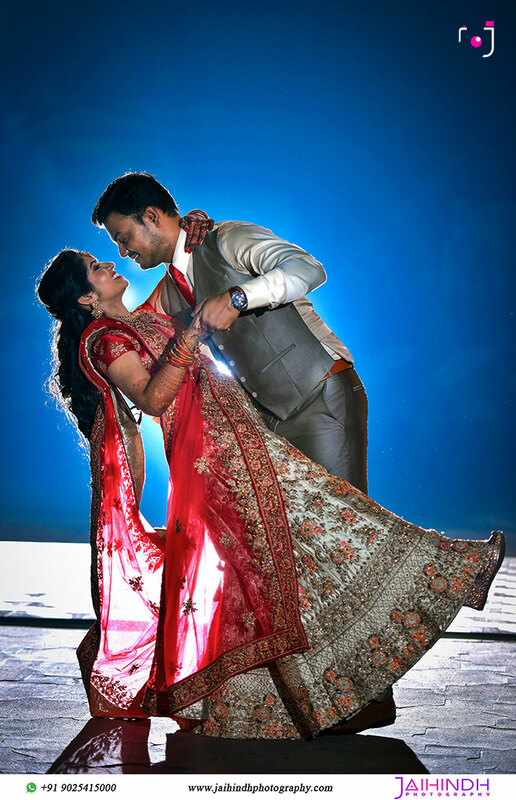 We have a team of wedding Photographers & Videographers , dedicated to create the most beautiful memories of your wedding day. 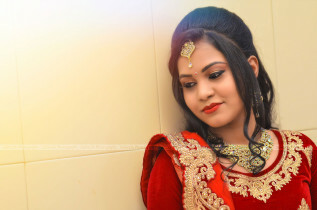 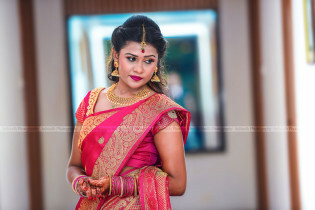 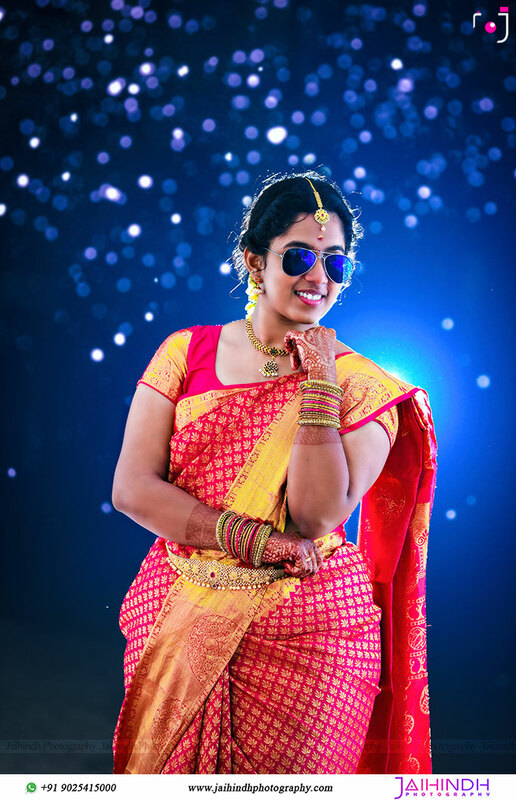 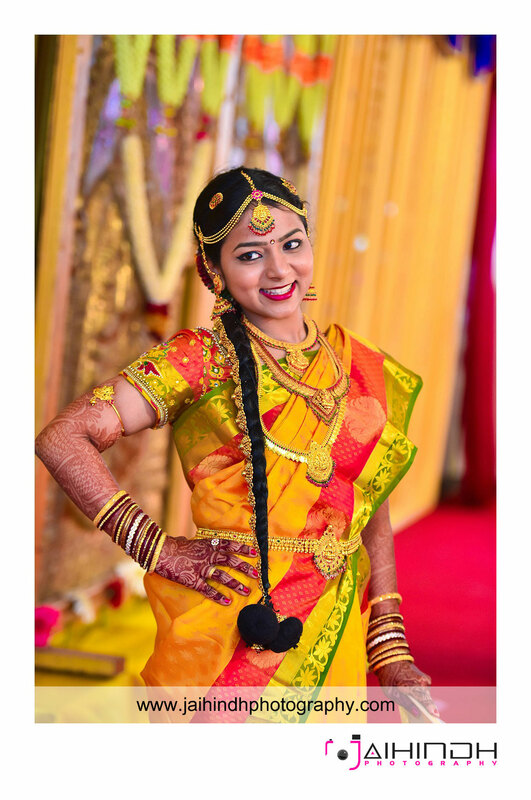 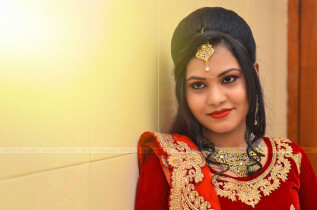 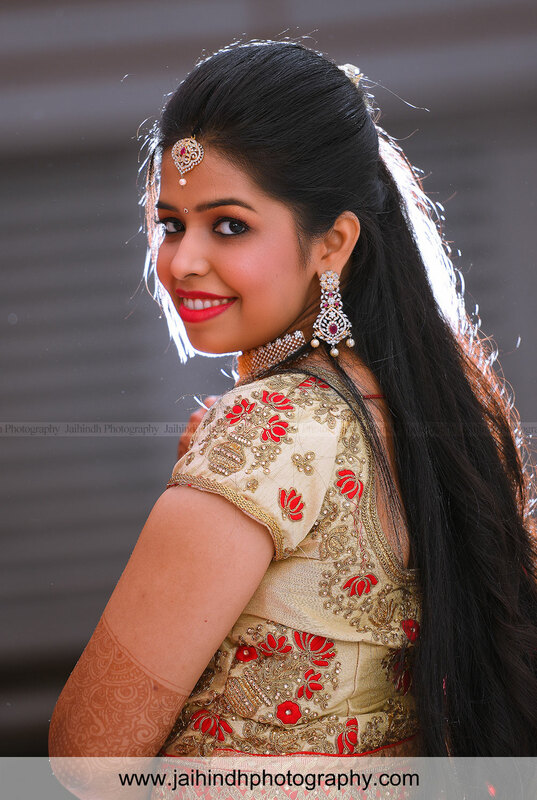 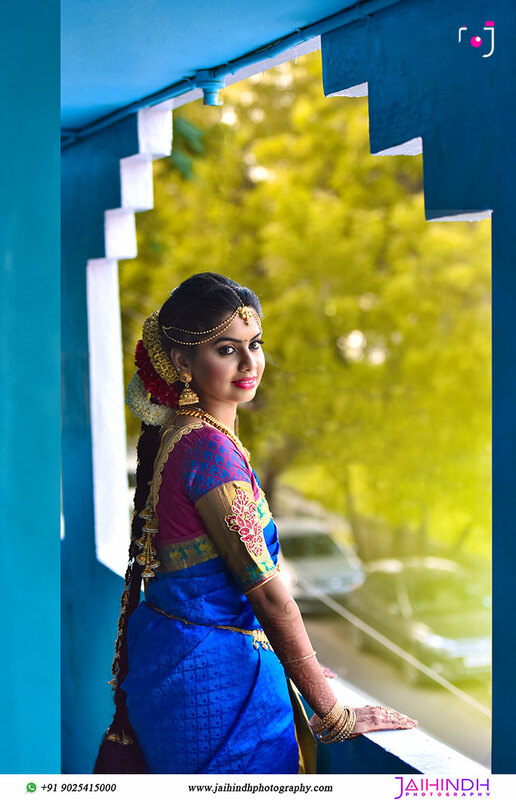 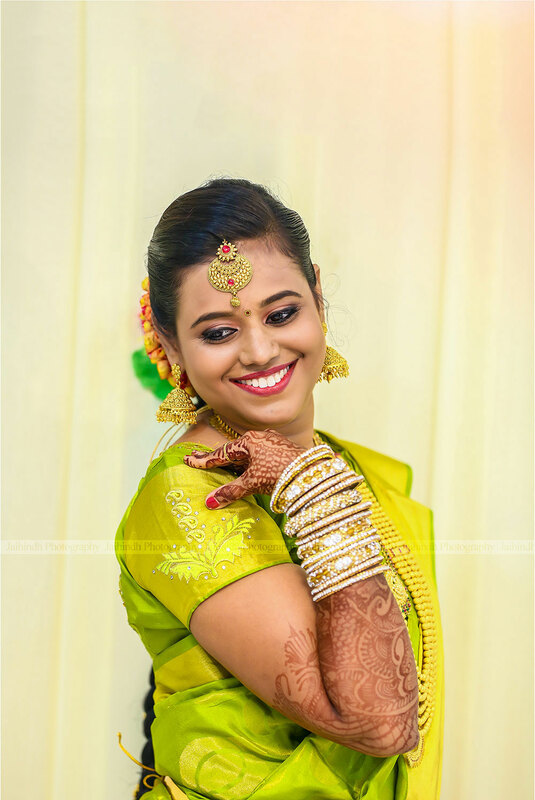 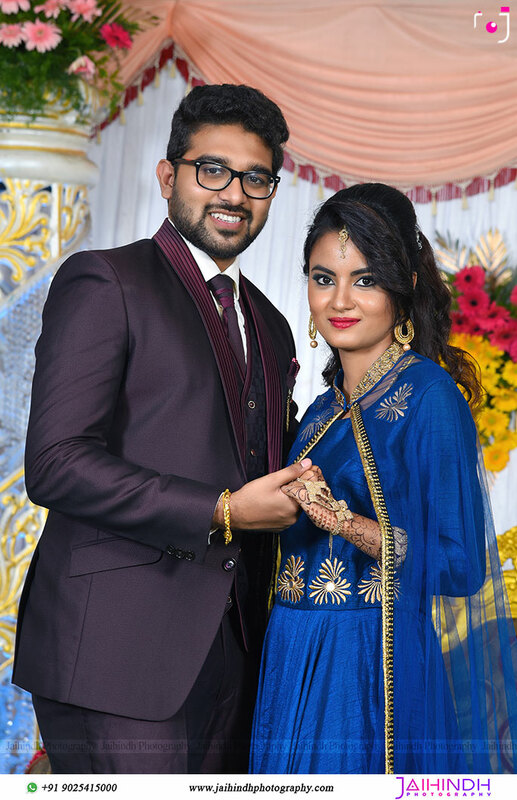 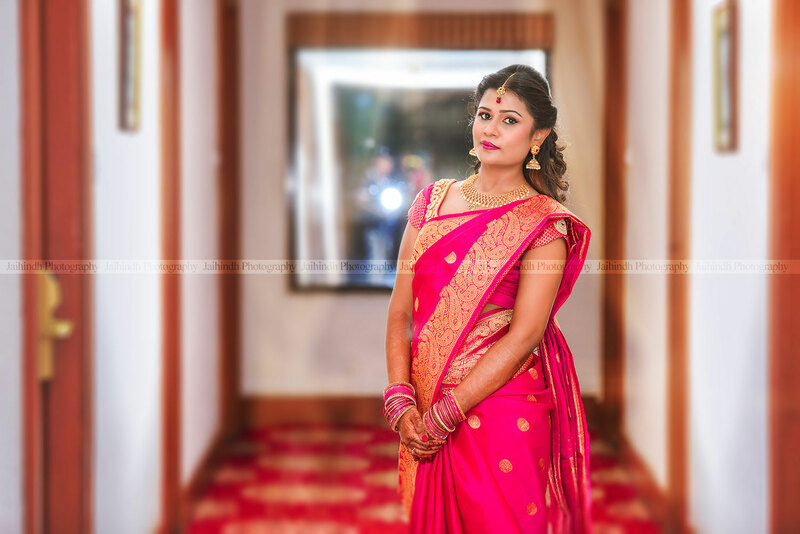 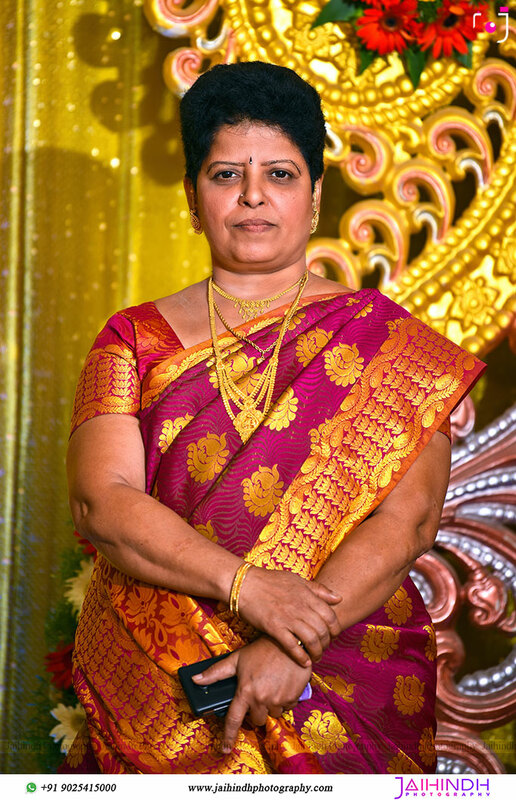 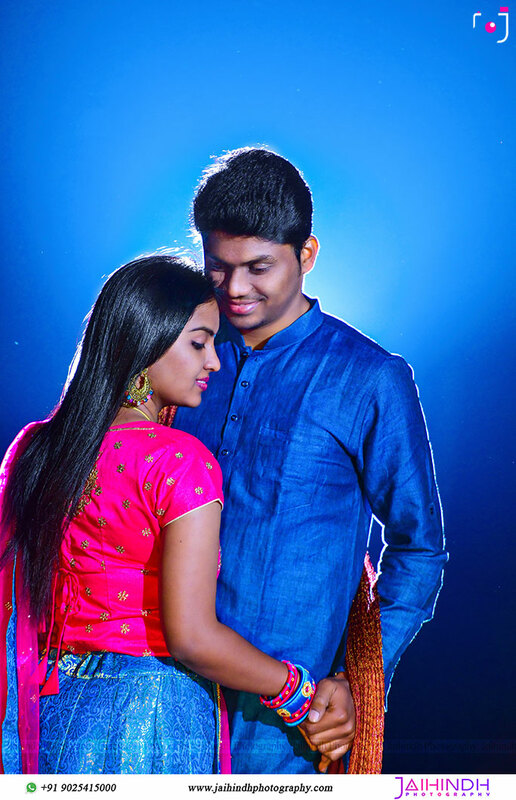 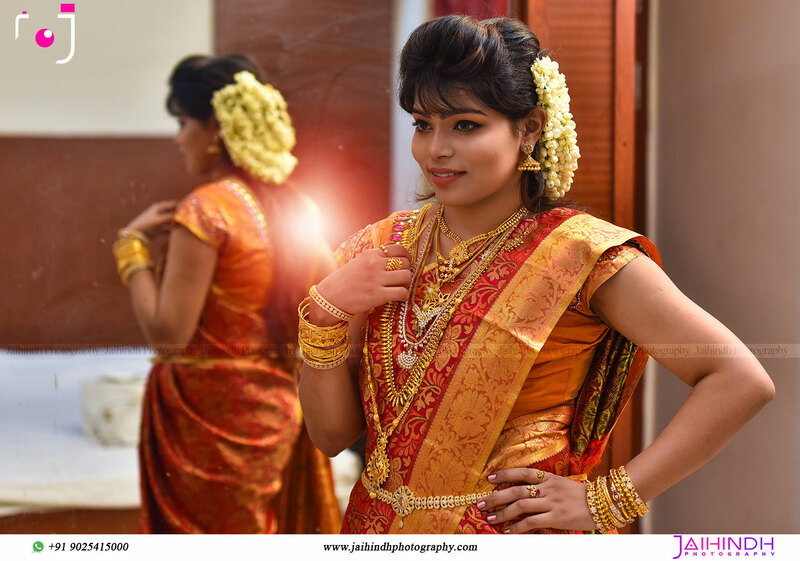 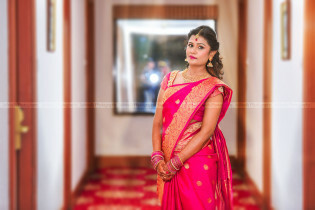 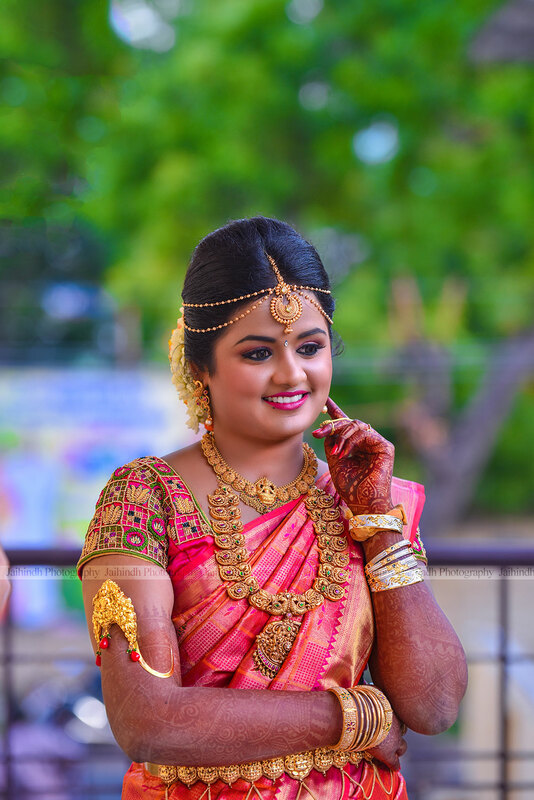 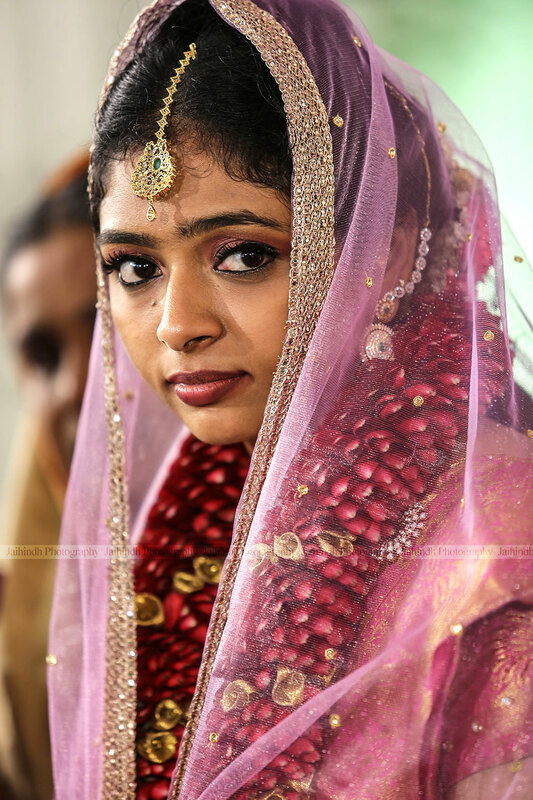 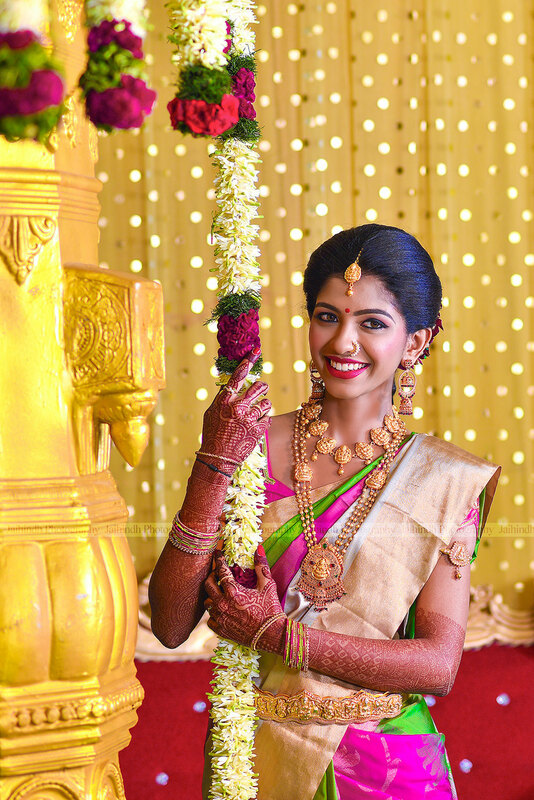 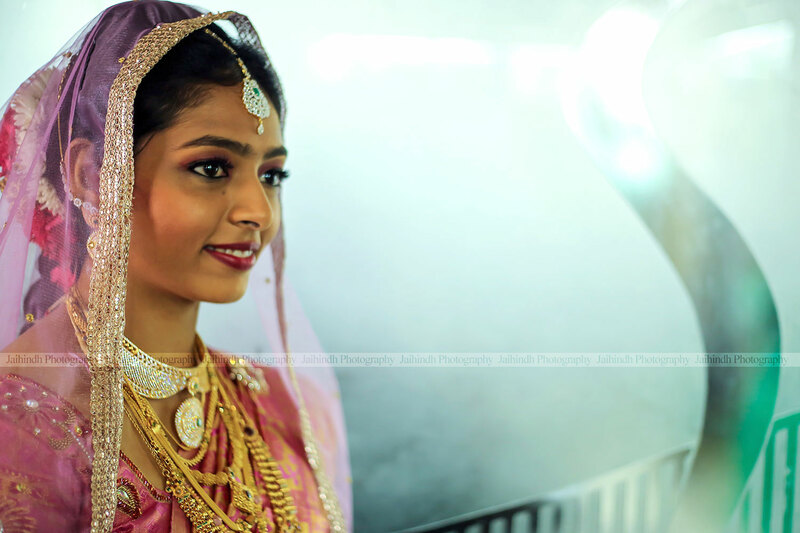 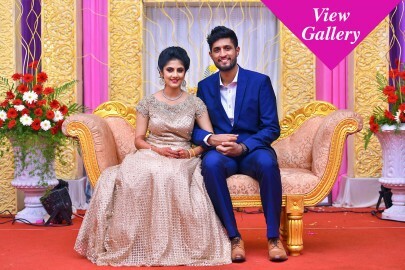 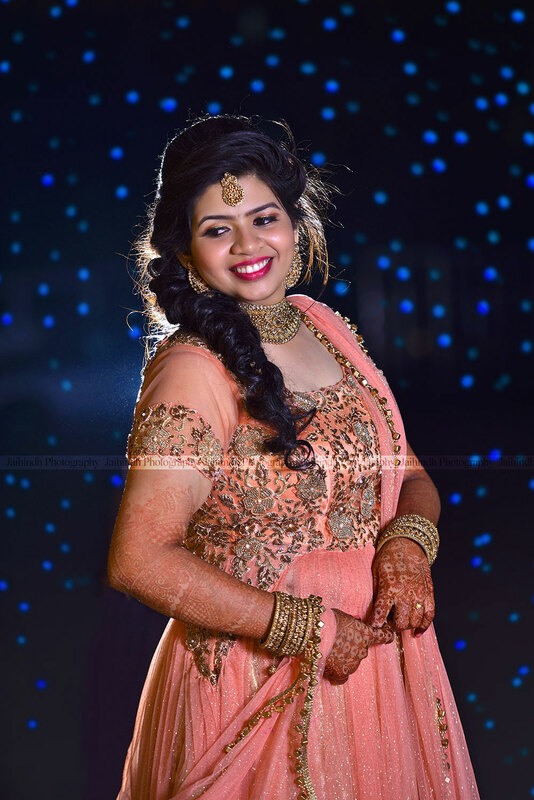 Candid Wedding Photographers In Chennai|Candid Wedding Photographers In Kancheepuram| Candid Wedding Photographers In Vellore| Candid Wedding Photographers In Thiruvallur| Candid Wedding Photographers In Salem| Candid Wedding Photographers In Vilupuram| Candid Wedding Photographers In Coimbatore| Candid Wedding Photographers In Tirunelveli| Candid Wedding Photographers In Madurai| Candid Wedding Photographers In Tiruchirappalli| Candid Wedding Photographers In tiruchi| Candid Wedding Photographers In Cuddalore| Candid Wedding Photographers In Tiruppur| Candid Wedding Photographers In Tiruvannamalai| Candid Wedding Photographers In Thanjavur| Candid Wedding Photographers In Erode| Candid Wedding Photographers In Dibdigul| Candid Wedding Photographers In Virudhunagar| Candid Wedding Photographers In Krishnagiri| Candid Wedding Photographers In Kanniyakumari| Candid Wedding Photographers In Thoothukkudi| Candid Wedding Photographers In namakkal| Candid Wedding Photographers In Pudukkottai| Candid Wedding Photographers In Nagapattinam| Candid Wedding Photographers In Dharmapuri| Candid Wedding Photographers In Ramanathapuram| Candid Wedding Photographers In Sivagangai| Candid Wedding Photographers In Thiuvarur| Candid Wedding Photographers In Theni| Candid Wedding Photographers In Karur| Candid Wedding Photographers In Ariyalur| Candid Wedding Photographers In The Nilgiris| Candid Candid Wedding Photographers In Perambalur|Photographers in madurai, Best Photographers in madurai, Best Candid Photographers in madurai, Wedding Photographers in madurai.